Mantic posted up a little video showing off the progress of the Mars Attacks shipping. I meant to post this last night but put it on my personal page by mistake! 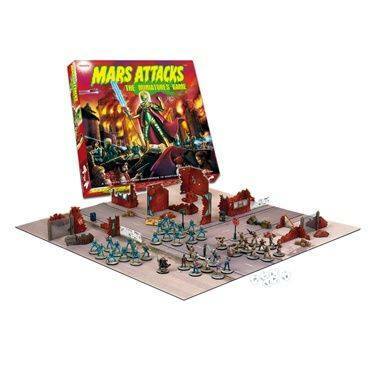 Anyway here is an insight into shipping the Mars Attacks kickstarter. We started the beginning of the end yesterday with big rollers starting to ship. We are aiming to have them all out by a week on Friday with a little luck! Watch out for your shipping notification soon!